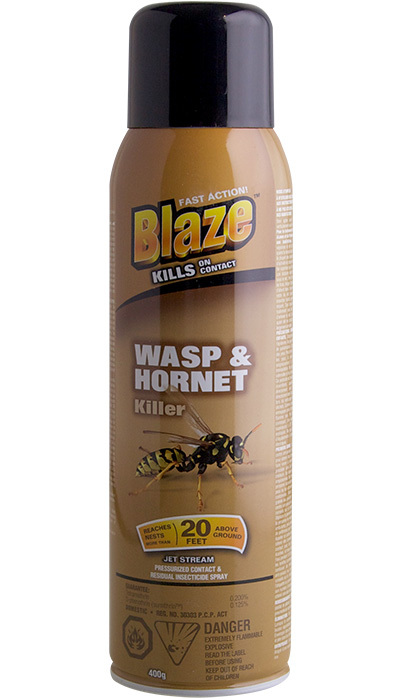 Blaze wasp & hornet killer kills bees, wasps, yellow jackets and hornets on contact. Reaches nests more than 20 feet above ground. 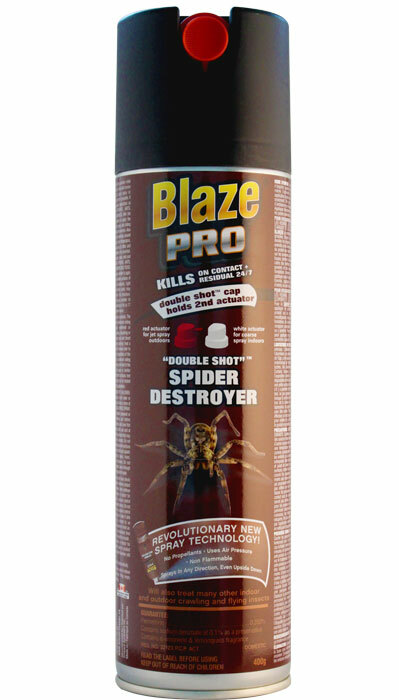 Gives rapid knockdown and residual kill of wasps and hornets returning to the treated nest. 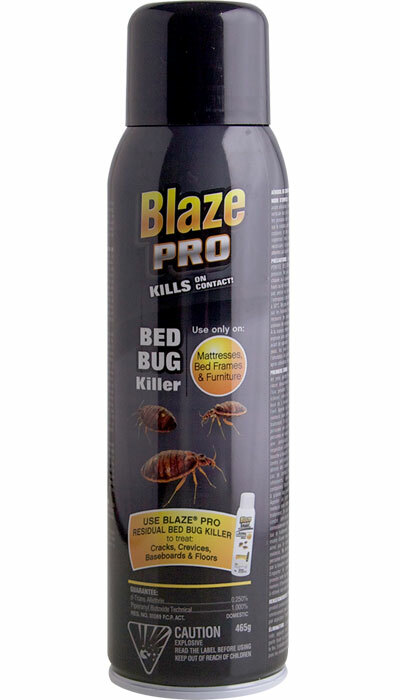 Residual killing action for up to 60 days. 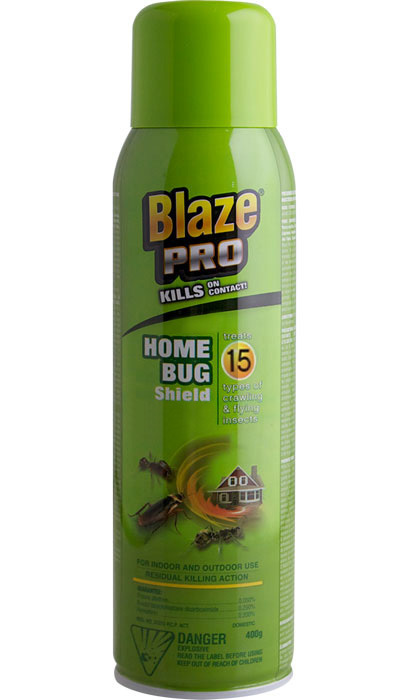 Jet stream technology provides pressurized contact and fast action. 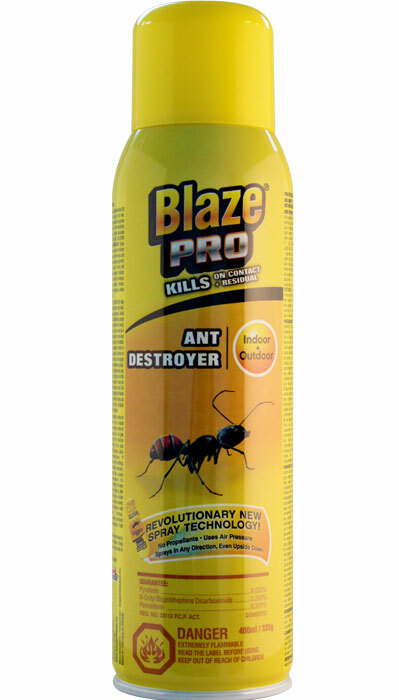 Revolutionary new eco-friendly spray technology uses air pressure and sprays in any direction, even upside down.